What do you think is the most important part of buying new carpet for your home? Is it choosing the right color, texture and style? Is it finding the right padding to go under the carpet? What about the actual carpet installation? Would you believe that many people try to install carpet themselves, reasoning that they'll save a few dollars on this project by handling this on their own? Often the only result is that the carpet winds up bunched up in one corner, everyone's tempers are flaring, and the carpet store gets a call from them eventually. This actually happens more frequently than you may imagine. If you try to install the carpet yourself, you may void its warranty. If you discover a defect on your carpet when you get it home, the store may refuse to replace it because you cannot prove that you did not cause that defect by trying to install it yourself. 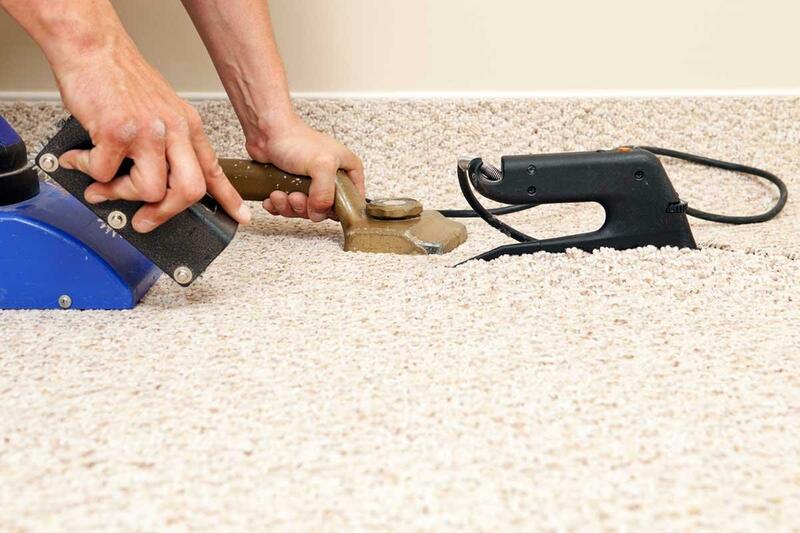 Putting down carpet is not an easy job and involves many details that most people simply are not trained to handle. How much experience have they had with installing carpet? Do they have insurance and are they bonded? What would they recommend for keeping the carpet looking fresh and new? 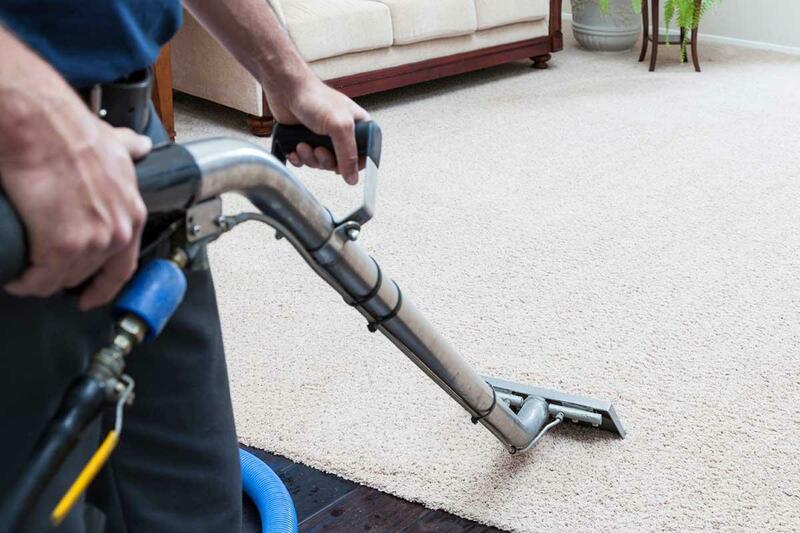 Follow the carpet manufacturers and installer's recommendations for carpet care, including products to use and to avoid, how often to vacuum, and so on. Address stains once you find them and do so properly so they don't set in. Before you make your purchase decision, consider carefully the amount and type of traffic the room will get. The more use, the more durable the carpet type should be. If you use a neutral color and texture, you'll need to replace your carpet less often as you won't get tired of it so quickly. If you must have some color, consider area rugs and other accessories. High nap carpets get tramped on very easily and are more difficult to care for, especially when you have pets and other high traffic factors in the home. Remember that budget carpets are usually more affordable for a reason. They may unravel and hold stains more easily. Always opt for the best quality you can afford within your budget.